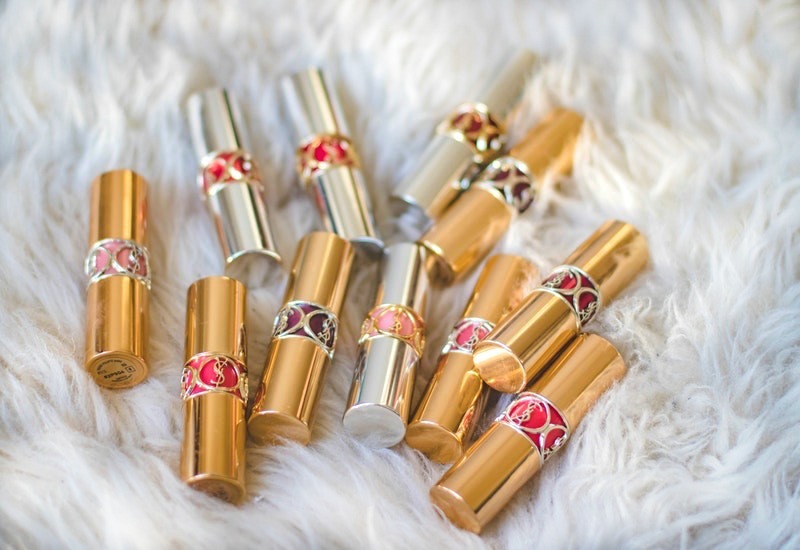 Neiman Marcus has a wide variety of beauty brands in all price ranges and for all budgets, but let’s face it…Neiman Marcus is where the high-end, prestige beauty brands live. The brands that are rarely discounted. So this is an incredible chance to try a product you’ve been lusting after, or to replenish things already in your beauty cabinet. If an item qualifies for the discount, you’ll see “Beauty Sale!” underneath. 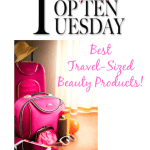 I did notice a few exclusions, like Chanel and Christian Louboutin products. Anything from Tom Ford (of course! 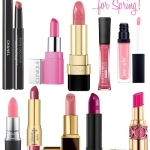 ), but especially the Honeymoon Eye Quad, the Boys Lipstick Set, or the Golden Rose Eye and Lip Set. Gorgeous! La Mer is a another brand that I looooove, but let’s face it, is expensive. This is a great time to try the Soft Fluid Foundation, or pick up The Cleansing Micellar Water in support of Breast Cancer Awareness. Are you a Bobbi Brown fan? The holiday collection is available, so grab the Highlight & Glow Powder Duo (stunning! ), the Camo Luxe Eye and Cheek Palette or one of the new Luxe Matte Lip Color Lipsticks. If you love cushion compacts, I’d highly recommend the Skin Caviar Essence-In-Foundation (review) from La Prairie. The Cellular Radiance Cream Blush is the best in the business, and I never travel without the Anti-Aging Eye and Lip Perfection à Porter. I could go on and on; I love this brand. If you have long hair, get these Slip Silk Scrunchies while you can! They’re gentle on your hair and help prevent breakage, plus no “bends”. I’m dying to splurge on a Byredo fragrance, but have no idea which one is right for me. I’m thinking that this trio of Eau de Parfum vials might be a good place to start. 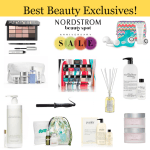 You can find tons of great beauty brands at Neiman Marcus, so take advantage of the beauty sale while you can. 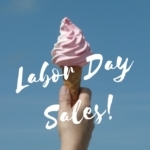 This is an online event only, for a limited time and the discount will be shown once the item is in your cart (no code needed). Are you planning on picking anything up? Disclosure: Affiliate links have been used in this post, which means a small commission is earned. This helps to support and maintain Beauty411.net. 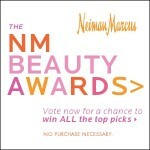 Neiman Marcus Spring 2011 Beauty Awards and the Beauty Event!